Wendy Loewen is a mediator, facilitator, and the Training Development Specialist at ACHIEVE Centre for Leadership & Workplace Performance. She is co-author of the book, The Culture Question, and is the author of many ACHIEVE workshops including Respectful Workplace, Assertive Communication, and Performance Management. In her work as a mediator, speaker, and facilitator, she is committed to helping organizations create dynamic and engaging places of work where people care about each other, are productive, and deliver quality services and products. Wendy believes that learning is a dynamic and life-long endeavor, and with commitment, guidance, and individualized support, this process should be enjoyable and motivating. Building a team culture that is magnetic or lasts means better productivity, positive engagement, and higher retention. However, what has been largely overlooked by many business leaders is the essential foundation for a culture that sustains and thrives: Ethics. An understanding and common ethical language is missing for many organizations. This makes it impossible to establish a strong, cohesive culture where the interests of the individuals and the collective move forward together. In order for both the individuals and the collective whole to move forward together, a common language and appreciation for ethics is essential. Culture is a company’s collective personality. To fit into a company’s culture, your personal attributes as a team member should be compatible with the personality of the workplace. Culture entails work environment, vibe of the people, values, and mission. 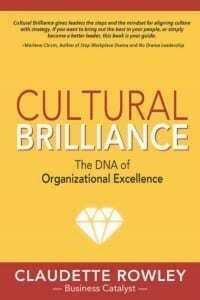 Examples of cultural attributes are values like collaboration, creativity, learning, and professionalism. Culture also entails environmental preferences like a casual workplace with a dog-friendly environment. Culture entails policies and rules, like a work-from-home policy or a vacation policy. A strong collective culture fuels the individuals and therefore fuels the mission, since when the individuals are supported and motivated, they contribute toward the collective mission with energy and dedication. With a strong cohesive culture, the individuals are aligned and united around the mission, as well as around how the mission is achieved day-to-day in practice. A strong culture is one where individual peace and progress thrive, and therefore the company’s progress thrives. Why are ethics essential for a strong culture to work and sustain? Ethics are principles that guide our behavior toward what is most good or guide as to what is the right thing to do in a given situation. Ethics guide how we conduct our work and how we interact with and respond to others. Aren’t these the most basic, universal actions of any organization? Surprisingly, these basic requirements can be very tough to align around without a common understanding and appreciation for what is ethical. Though the individuals in an organization may all value the work-from-home policy and free lunch, without a common understanding for how to communicate with each other, build relationships, and foster development for each person, the work environment and perks become obsolete. Though a company or team’s culture may change with time – the policies, the environment, the people, a common language for ethics are timeless. A common language, understanding, and practice of ethics is the basic foundation for any strong culture. An ethical language is challenging to design and align around. Many companies define their culture as built around Integrity as a value. Most organizations describe integrity as “do the right thing” and stop there. However, this leaves many individuals asking: What is the right thing in a given situation? There are a few reasons that this isn’t so straightforward anymore. Firstly, we have become so accustomed to hearing “do the right thing” that it has almost lost its meaning. Secondly, organizations have diverse teams of individuals that have different perspectives on what “the right thing” is. Finally (and most relevant for our need for ethics now), with the fast-paced, dynamic society we live in, new products and situations arise everyday that require a newly interpreted understanding of what “the right thing”, or the ethical thing, to do really is. In many organizations, people on the same team are speaking a different ethical language and this causes misunderstandings and does not serve the mission. Many organizations believe that is human-centered action is prioritized, business progress and impact will be jeopardized. However, actually the opposite is true. 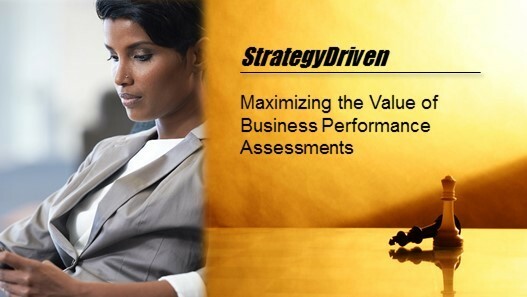 If human-centered action is not prioritized, business progress and impact will be jeopardized. In a business environment, the culture is often professional and mission-driven, however, it so often lacks an ethical backbone. This is to say that it lacks a common understanding for what is acceptable and conducive behavior toward work and toward each other. In interpersonal situations like meetings, team projects, or when giving feedback, people do not know how to treat each other in a way that both serves individual peace and progress, as well as collective peace and progress. The result? Lack of ownership, lack of productivity, high stress, low morale, and ultimately poor retention. 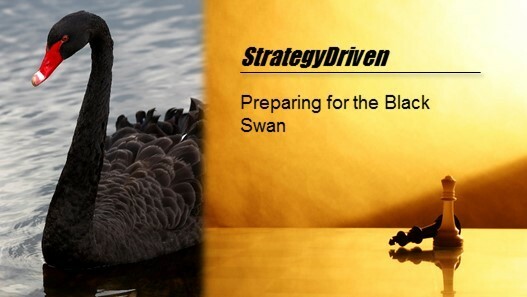 Teams become environments of animosity that are not aligned or focused on the mission. 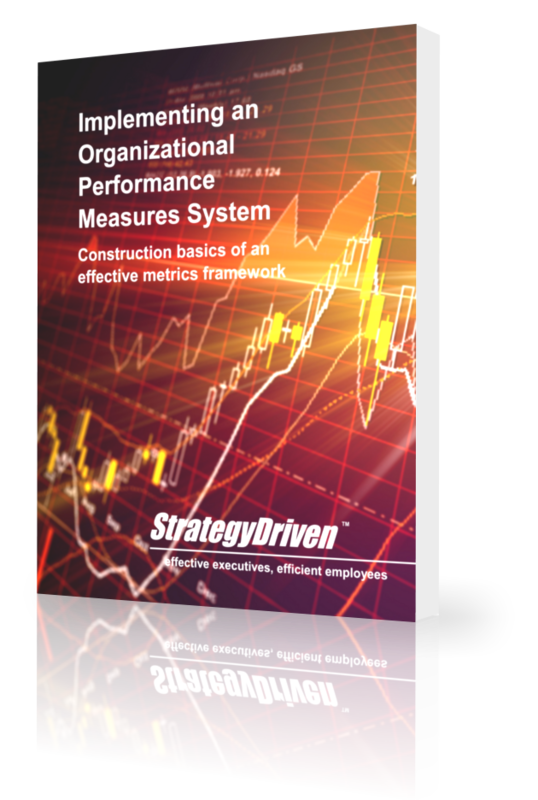 Without this foundation of ethics, productivity and retention are impossible. Therefore, without ethics, a strong culture is not possible. Building a culture without building it upon a common language and appreciation of ethics is like building a skyscraper on a foundation of sand. In harsh weather, when misunderstandings and debates arise, the shiny skyscraper you have built will waiver and come tumbling down. Ah, the good news, finally. A culture built upon a foundation of ethics is a culture that will sustain and continuously thrive. How can you build a culture that that is build upon a foundation of ethics? To build a strong culture, you must build a common language, understanding, and appreciation of ethics into your own cultural DNA. 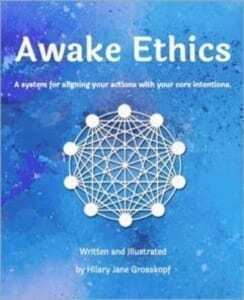 A common language of ethics can be found in Awake Ethics. This language of ten principles is a timeless system with clear, universal appeal. The interpretation and stories from the field are from recent business experience. Next, schedule regular ethics trainings for your team every quarter. With an understanding of ethics and time to share recent experiences as a team, you will feel more confident in your own decision-making. You will have a shared team understanding about what positive, constructive collaboration and interacts look like. Finally, encourage ethics. 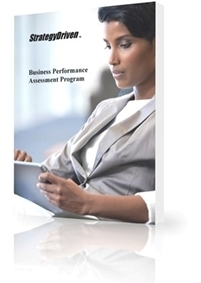 Incorporate ethics into performance reviews and acknowledge outstanding ethical behavior. Incorporate ethics into your cultural values, as the foundational value. A common language, understanding, and appreciation for ethics is the foundation of a strong culture. Once you have the ethical foundation in place, then feel free to add your perks, policies, and decorations. A shared practice of ethics enables individual peace and progress, which fuels collective success. Ethics align and accommodate the desires of the individuals and the whole. Get started in building your culture upon a solid foundation of ethics. 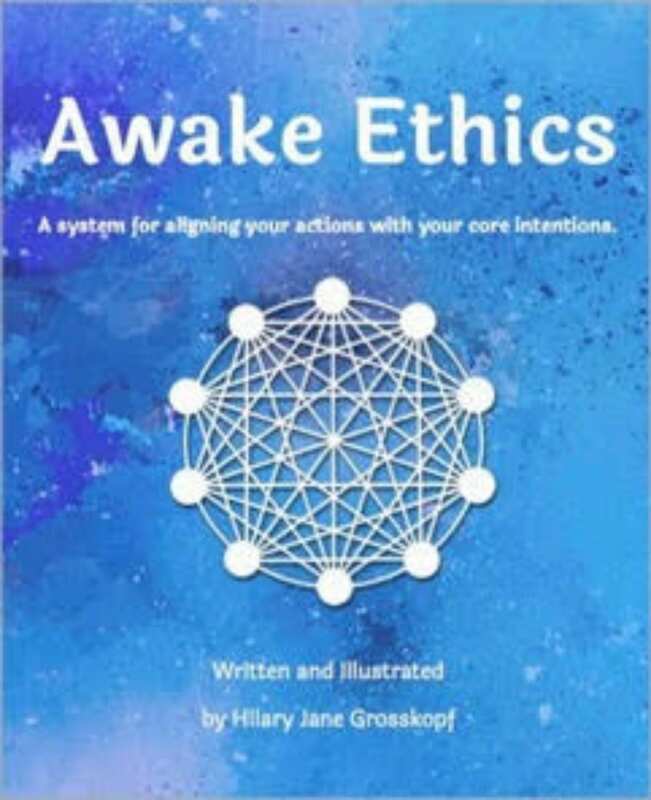 Hilary Jane Grosskopf is the author of Awake Leadership: A System for Leading with Clarity and Creativity (2018) and Awake Ethic: A System for Aligning Your Action with Your Core Intentions (2018). She is a leadership guide, strategist, writer and Founder of Awake Leadership Solutions. Losing employees is costly, especially if they are your best ones. Not only do they take specialist know-how and client relationships with them, but often straight to one of your competitors. And if you are operating in a context of skills shortages, which many companies are, you simply can’t afford to lose those skills you know are going to be impossible to replace. Make sure you have a vision that is ambitious enough and inspirational enough to become a cause that employees rally around and makes them want to go the extra mile. Engagement for engagement sake will only ever bring short-term results; engagement around a cause, however, will keep your employees motivated for years. Most companies have a vision, but with confusion rife around what a vision actually is, rarely do we find one with that essential emotional ingredient that makes employees put aside personal agendas for a collective one that appears much more attractive. “People don’t quit companies, they quit their bosses”. How often have you heard this said? And how often on exit interviews do we find it to be true! This simple fact, disheartening as it might seem, is exactly the information we need to change our company culture. By focusing on our people managers, and equipping them with the skills to better manage their relationships with their subordinates, we can minimise the loss of good employees because of bad management. Giving feedback, for example, in a way that motivates rather than demotivates employees, is a skill in short supply among today’s line managers, but is something that can be easily taught and quickly put into practice. Confidence is discussed regularly in sports, because the sporting world knows that it is critical – that difference that makes a difference when athletes and sports people need to find that elusive next level of performance. 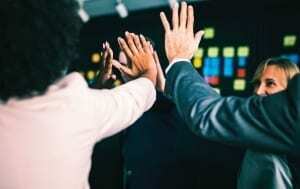 Confidence is multi-faceted and often misunderstood, but when discussed and worked on regularly, will make a huge difference not only to your employees’ performance but also their motivation. When employees are engaged, they will stay with your company, but you don’t just want them to stay, you want them to offer you their best performance possible. Confidence is the thing that moves them from commitment to action and gets them through turbulent times. Creating a culture takes time, but results in a workplace where employees can give their best, making them feel good, and benefiting the company bottom line. When you focus purely on Engagement, the tendency is to look to extrinsic and largely superficial motivations, such as gym memberships, extra holiday and shopping discounts, which only drive short-term results. Investing in culture, however, addresses the more long-term and intrinsic drivers of human motivation – the need to grow as a person and make a difference – and sustainable Engagement, and employee retention, is the return that investment brings! Karen J. Hewitt, author of Employee Confidence: The New Rules of Engagement, is an Engagement and Culture Change specialist who is fluent in five languages. Her book is a finalist in the Leadership category of the Business Book Awards 2019. Are the people in your organization telling you the truth? As a manager, if you ask someone working for you, “What should we be doing better?” or “Where can we improve?” how honest do you think he or she will be? Will your staff give you a laundry list of opportunities for improvement, an overview of key issues that hold your company back, or nothing of substance? Do your employees feel emotionally safe enough to have these authentic conversations? And if not, why? 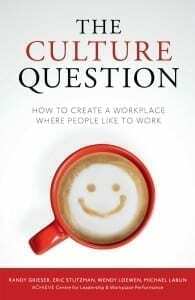 These questions are at the heart of building a brilliant culture, an organizational culture that is driven by authenticity, adaptability, and a willingness to listen. 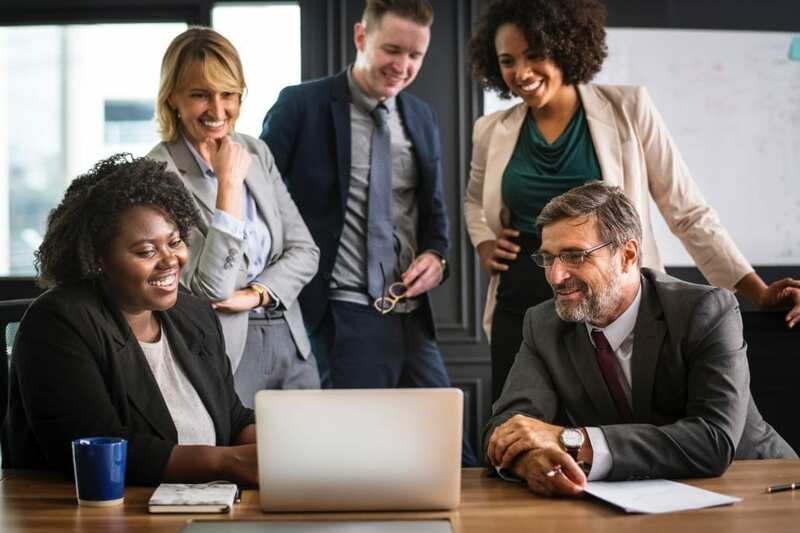 In several decades of organizational business consulting, I’ve found that culture often distinguishes truly successful and healthy organizations from their dysfunctional counterparts. And one of the biggest indicators of a brilliant culture is a willingness—of everyone in the organization—to both tell the truth and listen. Truth-telling is essential to building a brilliant culture, but it doesn’t happen without leaders and managers who are willing to listen to what they hear and meet people where they are. As a manager, the impetus falls on you to set that tone. Ask yourself: When I do annual reviews, sit down to discuss key issues, or collaborate on problem-solving, do people speak honestly with me, without fear of repercussion? If they don’t, what’s keeping them from doing so? One of the best ways to foster an environment in which it’s emotionally safe to tell the truth is to listen to what you hear instead of only acknowledging what you wanted or hoped to hear. Consciously work on enhancing your ability to meet people where they are and focus on developing your follow-up questions. Try staying in the present more often. Rather than thinking about the next item on your agenda during a discussion, offer your full and undivided attention. You may learn that you’ve been missing essential information in previous conversations. The truth sets organizational cultures free. Only when we understand what’s actually happening in a company culture can we choose to realign behaviors, beliefs, and strategies. Careful listening, validating other perspectives, and follow-through build trust, signal respect, and show people they are valued—all bedrocks of emotional safety. Learn to listen to what you hear and you just may be surprised at the truths that find their way into the light.